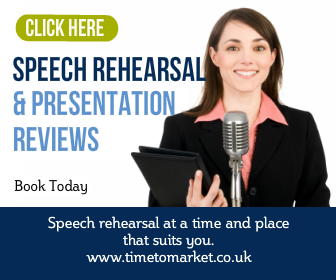 It takes a supreme confidence or arrogance to deliver a 9,000 word lengthy speech to any audience. We’ve noted before that it’s a public speaking feat often associated with dictators. A long speech is often the mark of a dictator. Their idea of a short speech is to cut things short after 90 minutes or so. So it’s surprising to note that the most recent exponent of this public speaking feat is the President of the European Commission, José Manuel Durão Barroso. Yes, he’s a democrat and not a despot. But President Barroso is still an unelected President. So there is just, and only just, a tiny, tiny bit in common with long-winded speakers such as Fidel Castro, Robert Mugabe or Colonel Gaddafi. I have not done it before because I thought it was appropriate to do as a legacy speech at the end of my ten years of experience in the European Commission. And also because I was told that the students in this university are used to listen to classes of one hour and a half. I will try to make my speech a little bit shorter. And it was a little bit shorter. So if listening to such an epic speech is such a nightmare, what was President Barroso’s purpose? What did he want to achieve with this incredibly lengthy speech at Humboldt University in Berlin? What Purpose for Barroso Lengthy Speech? If this was a keynote speech his audience would have fled. 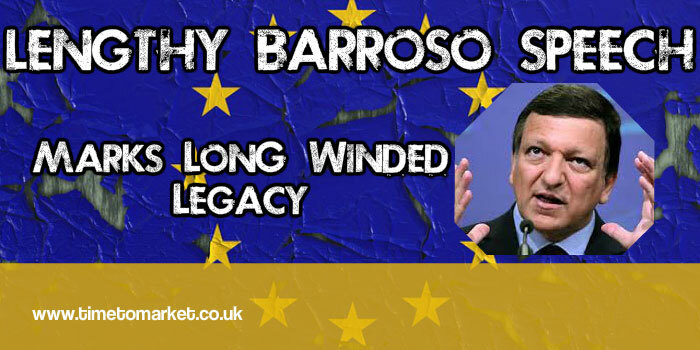 If President Barroso wanted people to vote for him after this speech…then he’d be disappointed. The truth is that it was neither. It was a fairly typical set piece European Union speech. His objectives and purpose are clearly less important than the action of actually giving the lengthy speech. Remarkable. Ahem. This was clearly going to be a purpose and objective-free speech. And that seemed to be it. Not content with a lengthy speech stating the Union last year, we obviously needed to be told even more by the President. Voting with your feet would be be the obvious audience response. But the good students at Humboldt remained dutiful and obedient to the bitter end. Well done, we salute you. 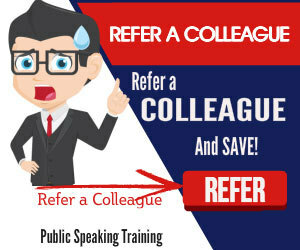 Of course you can always find out how to give a well-constructed and non-lengthy speech with a public speaking coaching session from Time to Market. Please call us to discuss further.